Set in a rainforest environment, Singapore Zoo is home to over 2,800 animals from over 300 species of mammals, birds and reptiles. 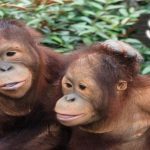 The park also boasts the world's first free-ranging orang utan habitat in a zoo. Delight in an exciting outdoor feast at Jungle Breakfast with Wildlife, an internationally acclaimed, award-winning programme that offers exhilarating experience with orangutans. The fun is endless with interesting animal presentations, photography with animals and more! Also you and your family can enjoy other wild-parks, where the children will have the time of their lives. Nine-time winner of the coveted Best Leisure Attraction Experience award by the Singapore Tourism Board, our 26-hectare wildlife park is nestled within the lush Mandai rainforest that stretches into the magnificent Upper Seletar Reservoir. 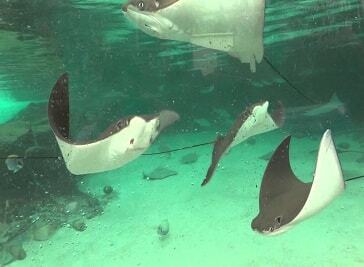 More than 2,800 animals representing over 300 species of mammals, birds and reptiles call Singapore Zoo home. 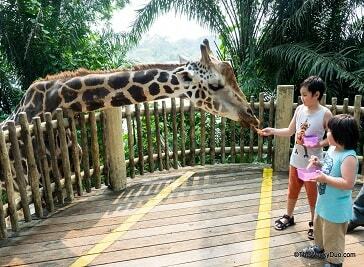 Hidden down a dusty road, just a stone’s throw away from modern Sengkang, is The Animal Resort. 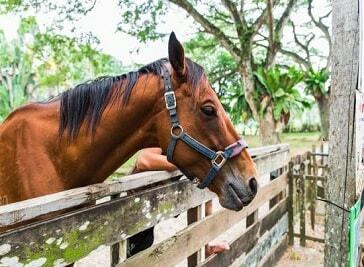 This privately-run establishment offers a rare chance to experience rural Singapore and an opportunity for children to interact with animals in a kampong-style setting.